For Chancelade, the world is teeming with beauty, wonder and possibilities. From a small boy playing on the beach, through his adolescence and his first love, to the death of his father and on to the end of his own life, he relishes the most minute details of his physical surroundings - whether a grain of sand, an insect or a blade of grass - as he journeys on a sensory adventure from cradle to grave. 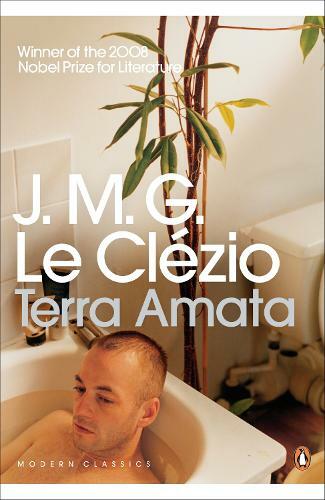 Filled with cosmic ruminations, lyrical description and virtuoso games of language and the imagination, Terra Amata brilliantly explores humankind's place in the universe, the relationship between us and the Earth we inhabit and, ultimately, how to live.